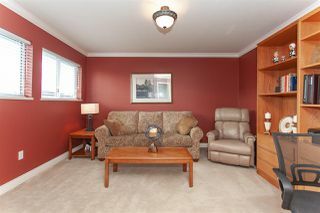 Welcome to RIVERWYNDE 55+ gated community. 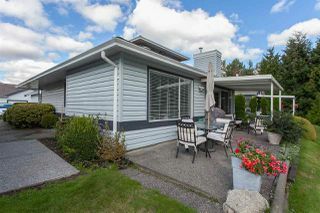 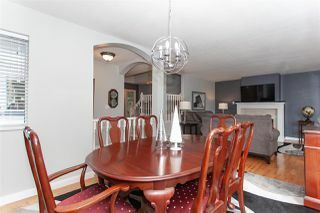 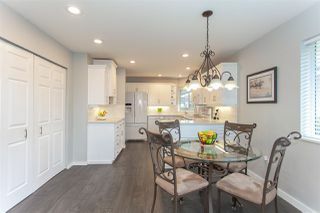 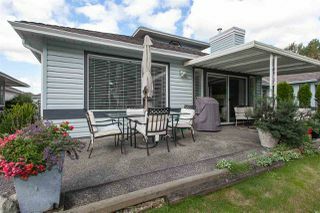 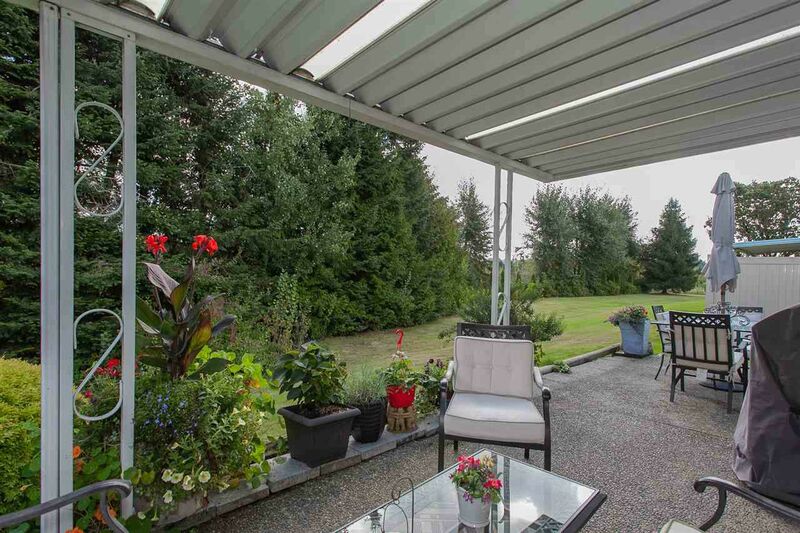 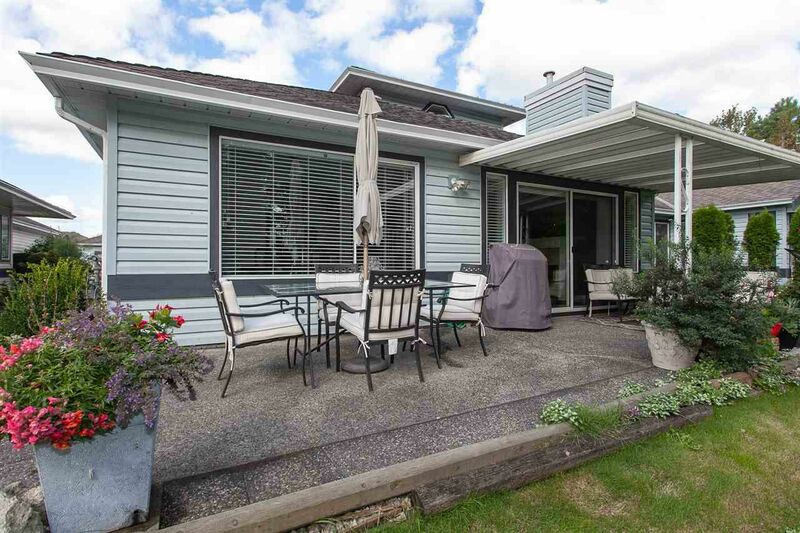 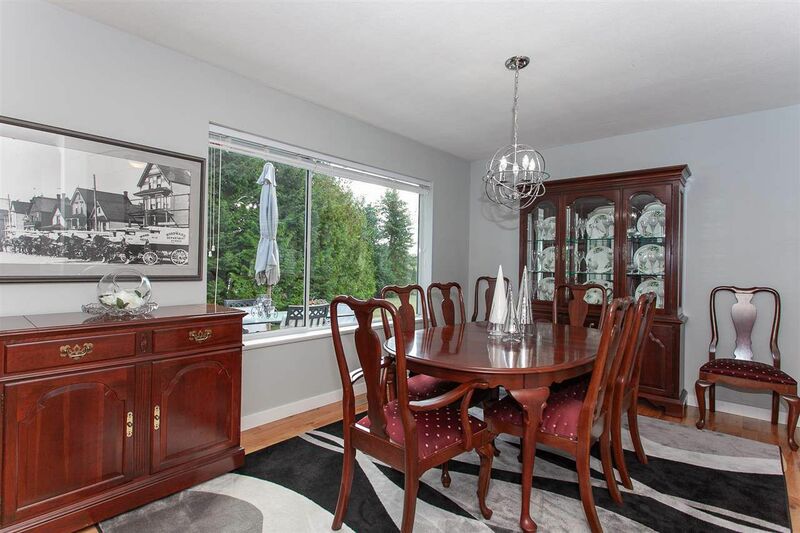 Stylishly updated 2 bed/2 bath bungalow. 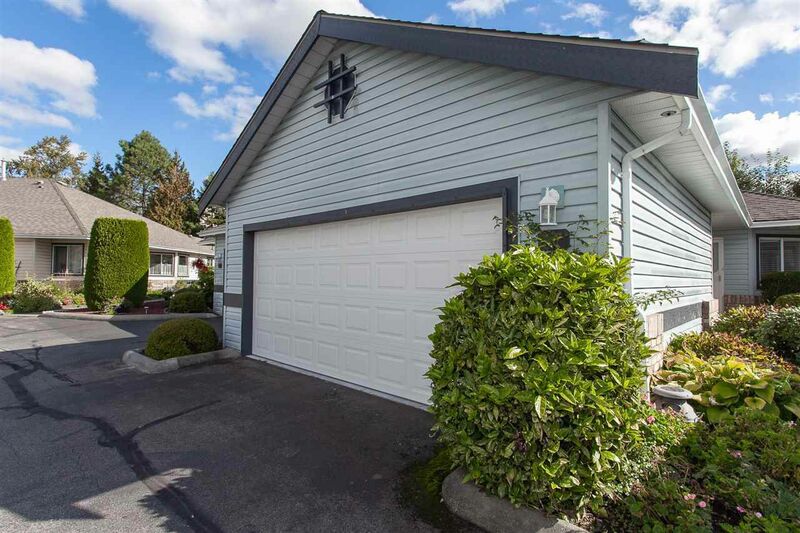 Bright spacious kitchen w/newer cabinets, appliances & quartz countertops. 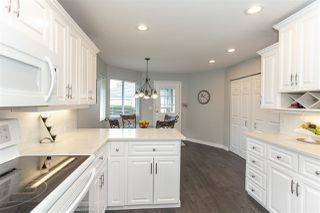 New hardwood floors, fresh paint & updated lighting. 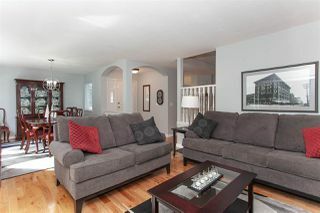 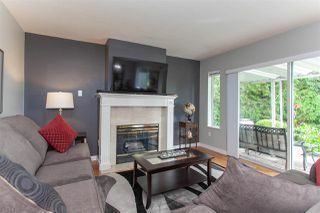 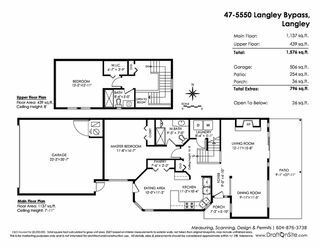 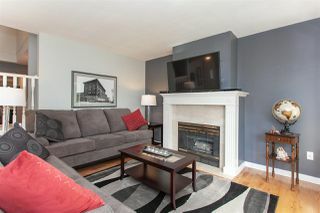 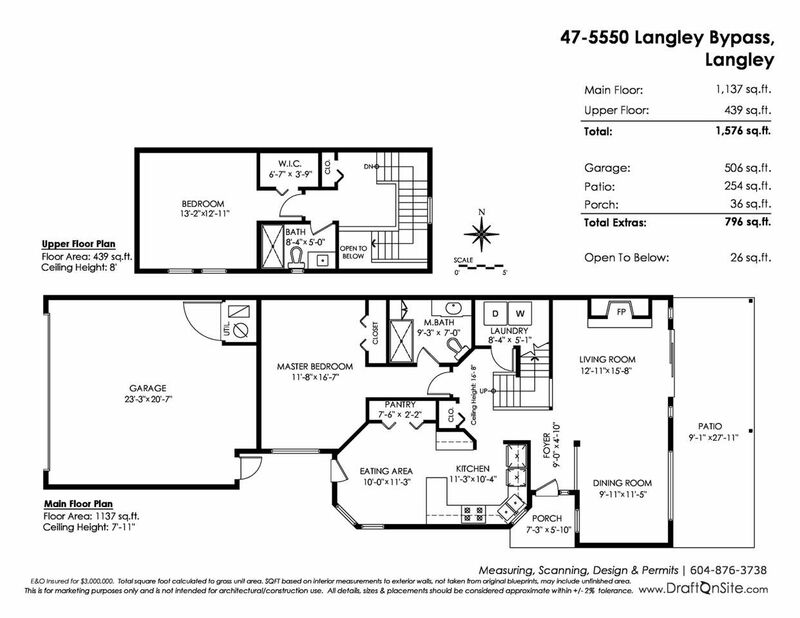 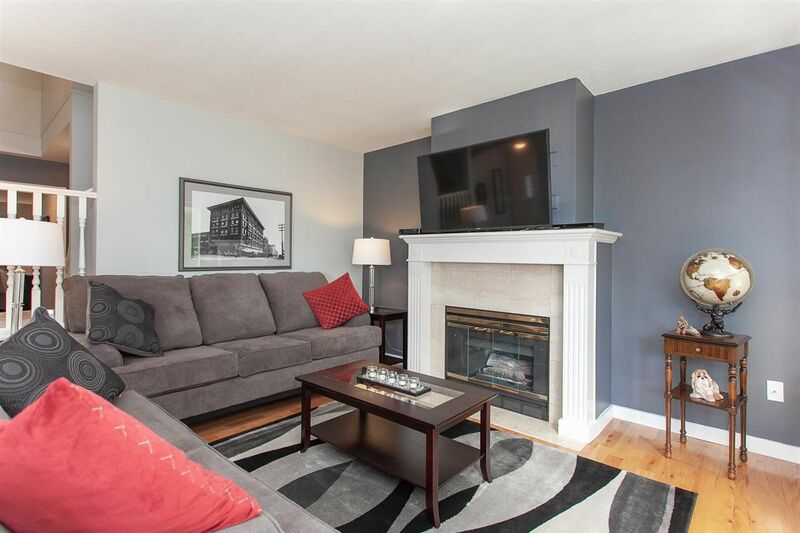 Living room w/gas fireplace & sliding doors to large walk out private yard w/gas hookup for BBQ. 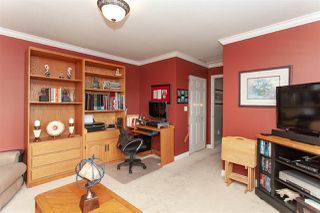 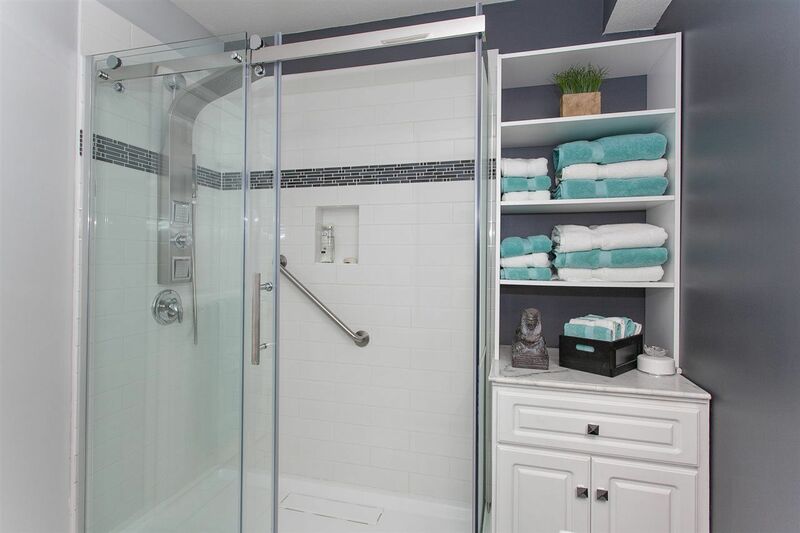 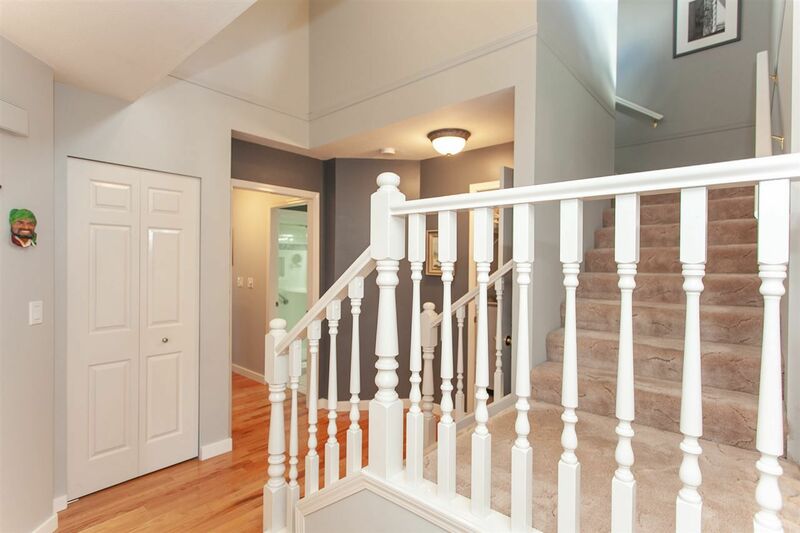 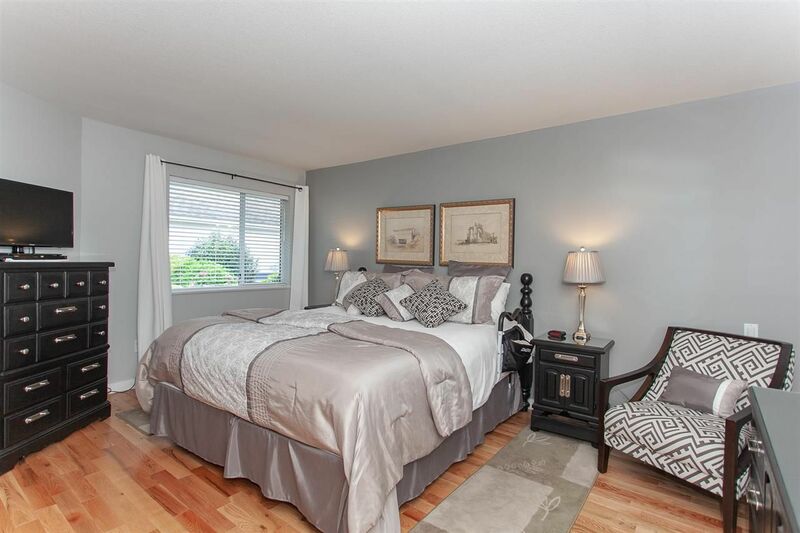 Large master on the main w/full ensuite and spacious closet. 2nd spacious bedroom upstairs w/private bath. Double car garage w/lots of storage in attic w/Jacob's ladder. 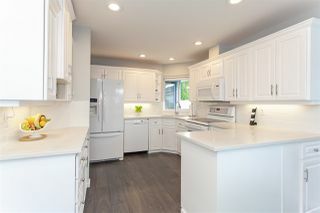 No pets or rentals. 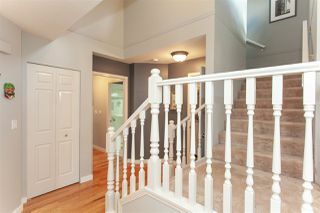 Steps from shopping & transportation.